Stainless 316L Elbow Tee Fitting f/ Amersham Chromatography Filtration Processor . New Life Scientific, Inc. 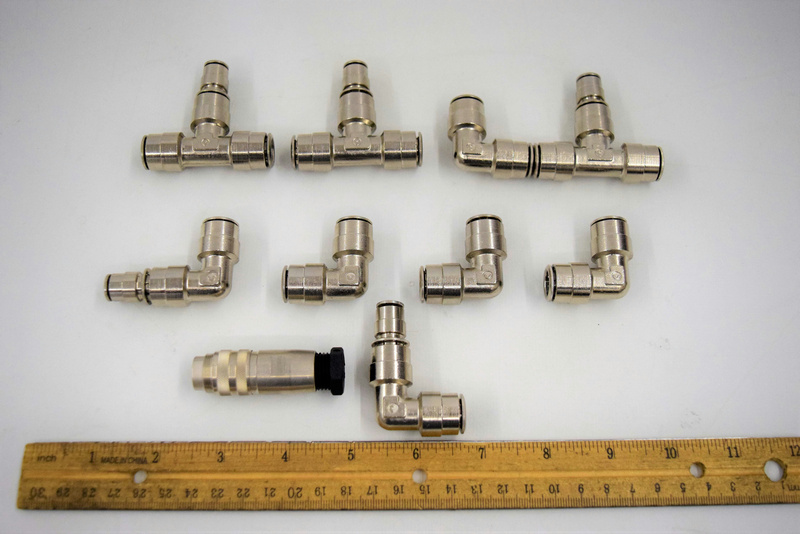 These fittings are in good physical condition. New Life Scientific technicians removed these from a working environment.